Spring has sprung, so why not write a post about what I did last fall? It’ll help to prepare the new season of course! Camping season of course, as it is for my family and me a great way to explore lots of new places and to meet the most wonderful people around. But camping is also a way for me to hit the wineries that are on our vacation path, from this new season to the upcoming harvest. 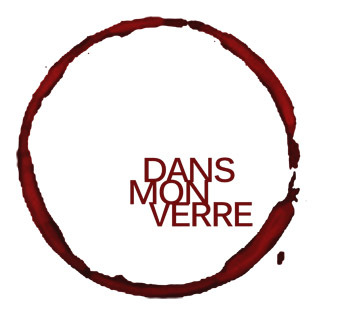 I’ve been a winelover for quite some years now and I like to visit or re-visit with my family and friends some wineries we liked over the years. But one thing I didn’t did before was participate to grape picking during harvest. I tried to be able to attend some picking activities in my home closer reach, but I wasn’t able to do so as rain mainly got in the way. 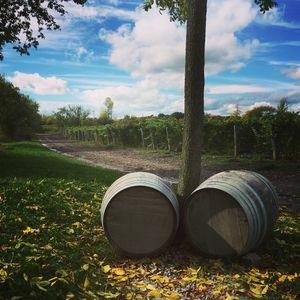 The next place to try was then the beloved Prince Edward County! Located in South-East Ontario, a 4 hour drive from Montréal area, this was the place we’re we’ll have our first harvest experience. A great way to end a camping season too! There again rain played us all, as we were supposed to go at first at Grange of Prince Edward to pick up Gamay grapes, a real dream to me, one of the biggest fan of that grape! This didn’t stopped our host to gladly welcome all attendees who were there to give a hand during that harvest season. The humble and really kind Maggie, of the mother-daughter winemaking team, still managed to taste through recently released wines of the “Select” range. From a more structured Pinot Noir to a bright an enjoyable Gamay (amongst my favorite there), then a Riesling just lively enough and a round and fruity Chardonnay wine. Then we had the privilege to get serve a well comforting meal, paired with the wines we tasted. It was really enjoyed! Bad weather did got away so we could walk in the vineyard and watch freshly picked Riesling grapes being crushed to produce what’ll become wine! 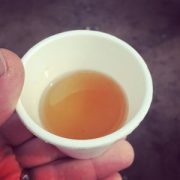 To taste such freshly pressed juice do help to see what the wine will be, help understanding how a basic product will become wine and what the winemakers have to work with. 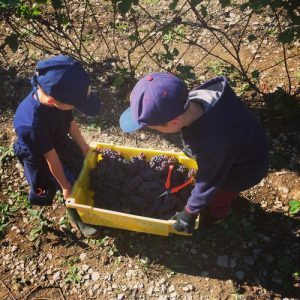 All the explanations we received showed us how much work it is to farm vines, from all season long task to prepping them to survive winter. They do at Grange what most of the area wineries do, they select the best branches they can to did them down, putting soil over them to protect them against frost damage. This is so demanding! 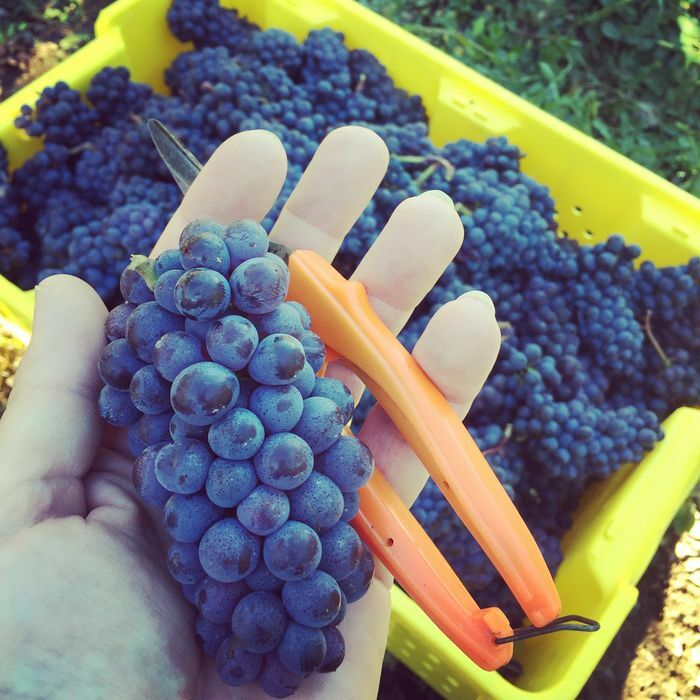 But every minute they spend working in the vineyard is worth it to allow them to make such great wines, despite all the challenges a cool climate environment can bring to them. This was a great day, spent with amazing people, but still, something was missing. We wanted to pick up grapes! That the moment when a plan B came out. 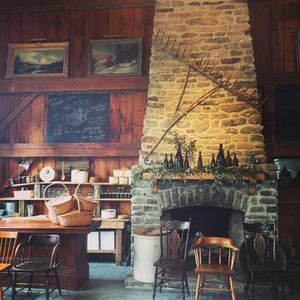 The following day, Norman Hardie was hosting a “Harvest Experience” day at his winery. This fell in at the right time, especially as this place is also amongst my favorite in Prince Edward County! This is where we would be harvesting rapes for the first time. 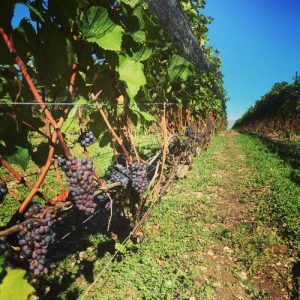 It is a really romantic moment to look a fruit loaded vines, bathed in a warm sunlight from a beautiful fall day. As it is always, this is a welcoming and generous place. From the morning they were prepping the day to help this moment be a success. Nice welcome, coffee was placed in our hands to help us out wake up a little. On one side a whole pork was slowly cooking over a fire and on the other side, the pizza oven was firing as the first pie were getting cooked. We couldn’t be happier, as our smiles showed, as we knew that this would be a great day! Then we received our instructions; we would be picking Pinot Noir grapes, a second pass in the vines as riper fruit were already picked. The 30 volunteers jumped into the vines to get those beautiful grape bunches! Even if we were not really used to this, it never lowered our excitement and fun! Even the kids enjoyed it more than we did anticipate. Lunch break was filled with amazing pizzas, as they always are, all that under the prettiest sun we could’ve wished for. As soon as we were over, we jumped back at our tasks looking to pick grapes in the close-by main building vineyard. Our goal to be part of a harvest experience was to dig in, not to overview a process made by others. Mission accomplished! We did managed to pick up enough fruit that day to produce up to 150 cases of wine! We were told that the Pinot Noir fruits would make a rosé, soon to be available (2017 summer). Can’t wait to have a glass of this wine (or a few bottles!)! Having the feeling of doing something in the winemaking process of a wine, even if it’s a lower role we played is kinda cool. Then came the awaited lunch where we had the whole roasted pork that fulfilled our needs. Of course we did enjoyed some wine, especially the newly release at that time Gamay from Norman Hardie! While being at the winery, we did taste the whole range of available and upcoming wines. We couldn’t have done less! 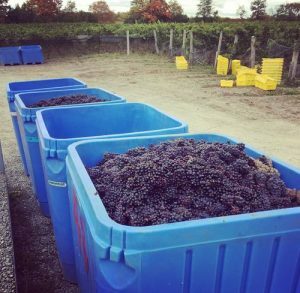 Most of the wines are single varieties and usually are from both region Norman Hardie is working with; Prince Edward County and Niagara. 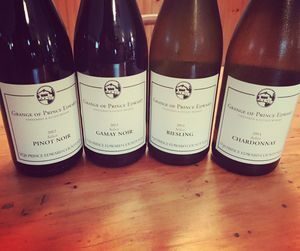 Pinot Noir, Chardonnay, Cabernet Franc, then the blends of whites (regions and varieties), the special ones (Cuvée des Amis was the best of them! ), a rosé and of course then Gamay we enjoyed earlier. Happy, pleased, all smiling, this is how another stay in this amazing region has ended again. 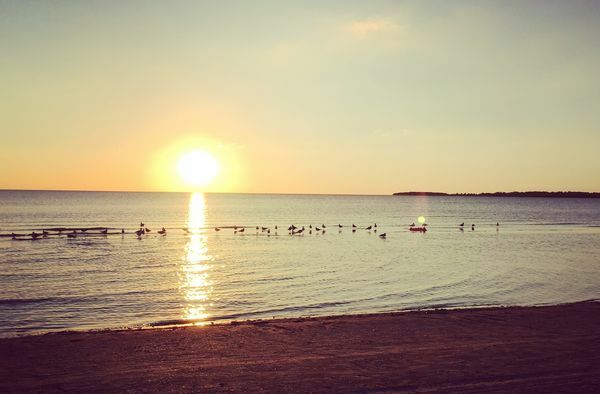 We love Prince Edward County! We’ll be back for another harvest experience, but also long before that period as we like the place so much! Thanks again Prince Edward County for being so enjoyable and welcoming!